Enter only on Tuesday, Aug. 21 from 9-11 a.m.
No plants over 15 lbs. Item must be grown/arranged by exhibitor entering the item. Item must be potted by exhibitor at least one month before fair (at discretion of Superintendent). Only one entry per class. No Caster Beans and No Boston Ferns. Planters and pots must be clean before entering the building. Dead foliage and wilted flowers must be removed before entering the building. 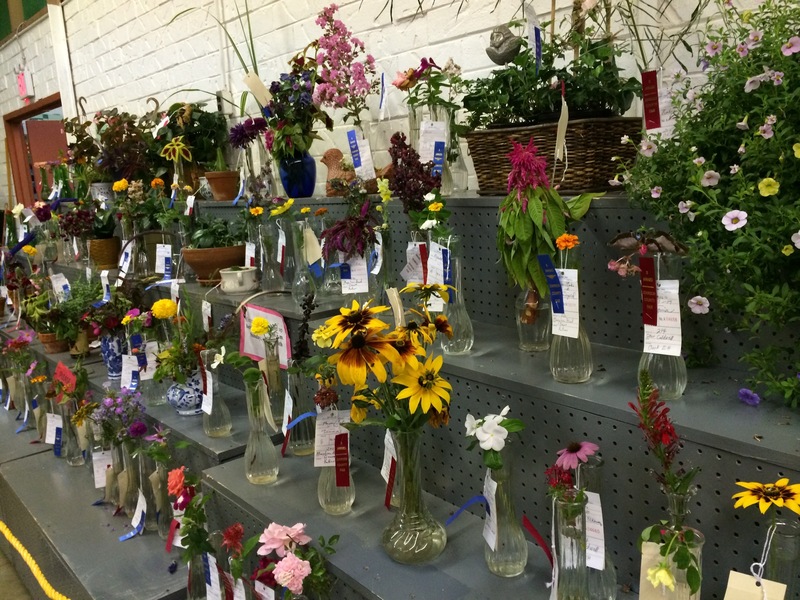 Johnson County Master Gardeners will award $10 to Youth and Adult Sweepstakes winners. Bud vases will be provided. All Floral Arrangements must be in vases or containers (no coke bottles). Additional foliage permissible. Dissimilar species, not a duplicate of any class.